Dr . Mubarakmand is the architect of Pakistan’s Missile Program, which he launched in 1987 and took to completion in 2005. 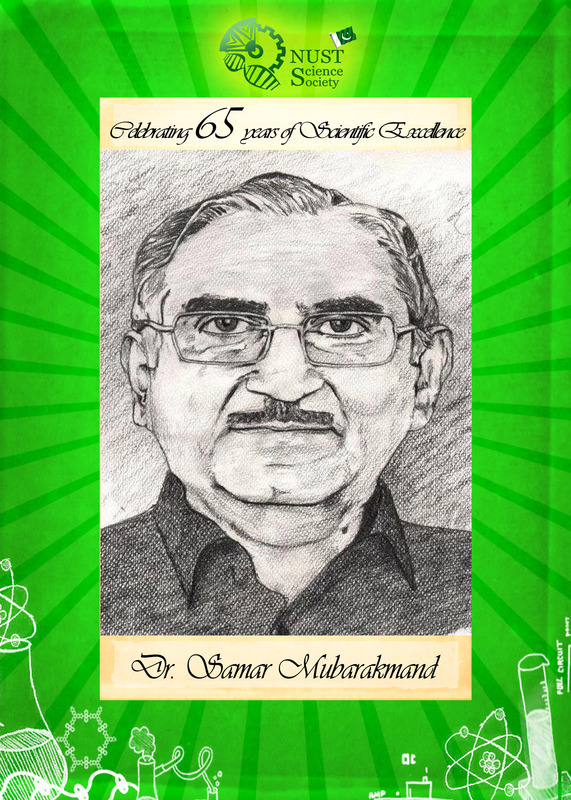 A pioneer of Fluid and Aerodynamics in Pakistan, Dr. Mubarakmand earned international recognition in May 1998, when he headed a team of scientists which carried out the country’s first and successful nuclear tests at Chaghai. He is responsible for establishment of Centers of Excellence in various fields. Currently he is supervising the Thar Coal Gasification Project. Dr. Samar Mubarakmand, was born on 17th September at Rawalpindi. Educated in Lahore and receiving an Academic Roll of Honour from Government College, Lahore in 1962, Dr. Samar joined The Oxford University under the famous nuclear physicist Professor D. H. Wilkinson, and was awarded D.Phil in experimental nuclear physics in 1966. Being a pioneer of Fibre Optic Technology in Pakistan, he introduced ‘Interference Free Data Transmission’ through optical fibres. He has been graced with Sitara-e-Imtiaz in 1992, Hilal-e-Imtiaz in 1998, and Nishan-e-Imtiaz in 2003. Year 2007 saw him become a fellow of Pakistan Mathematical Society and receive the ‘Dr. Nazir Ahmed’ and ‘International Scientist of the Year’ award. He is also a Fellow of Pakistan Academy of Sciences and Pakistan Nuclear Society. Dr. Mubarakmand is founding Chairman of Pakistan’s National Engineering and Scientific Commission. He supervised the design and execution at Shaheen Missile system. He served as Special Assistant to the Prime Minister on Science & Technology from 2007 to 2008. Dr. Samar Mubarakmand joined Planning Commission, Government of Pakistan as Member (Science & Technology) in 2008. I would like to ask Why we dont use Thar coal in producing electricity by combustion of coal in boilers. Why u are trying to produce by gasification if u have combustion option. I am studying and research in Finland in combustion department.We are producing electricity by biomass combustion and diffrent coal. India is using thar coal in boilers fro combustion than why we cant. I am very intrestes to know the reason.What are the problem may be our department will help you.kindly reply me.